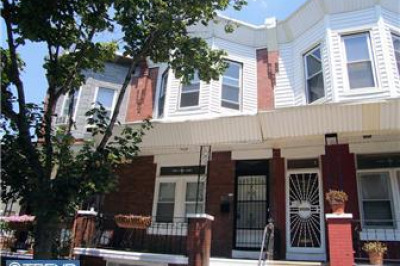 Well maintained Cobbs Creek townhouse with 3 bedrooms. 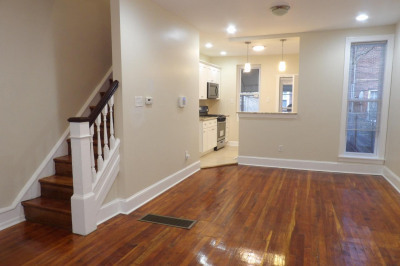 This house is move in ready and has great character. 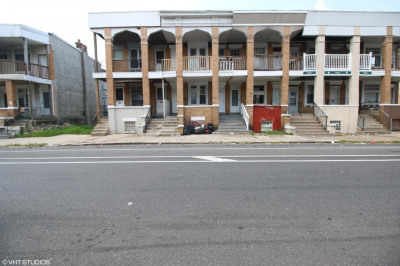 The property hasa closed in front porch, a front bay window, wall to wall carpeting and much more. 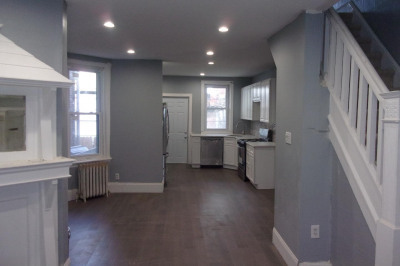 If you are looking for a nice size house, close to public transportation this is the house for you. Come show and sell this property.